Authentic and Chic chalet. Complete Luxury! 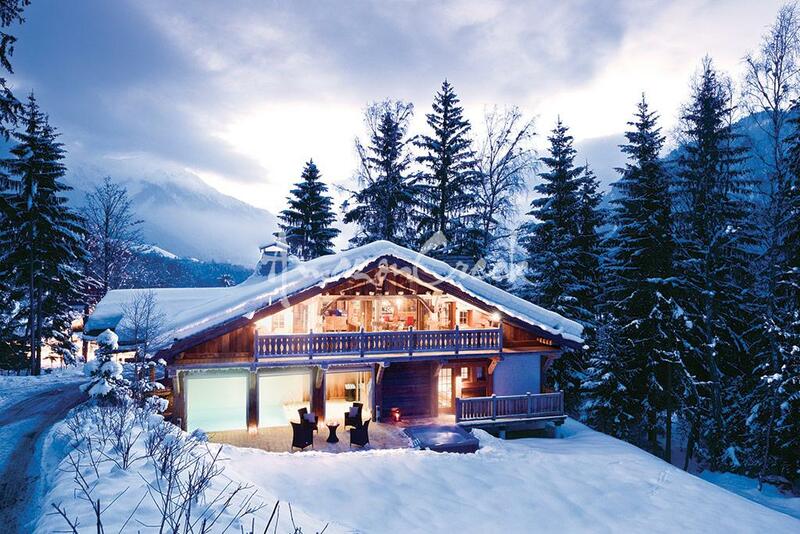 Chalet Baloo is the perfect luxury chalet for your bespoke vacation no matter the season! 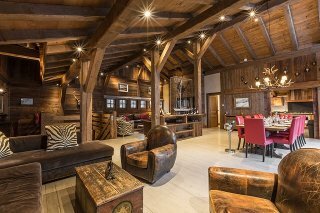 Many of our clients return to this gorgeous rustic styled chalet, year after year, for winter ski holidays with plenty of adventure. 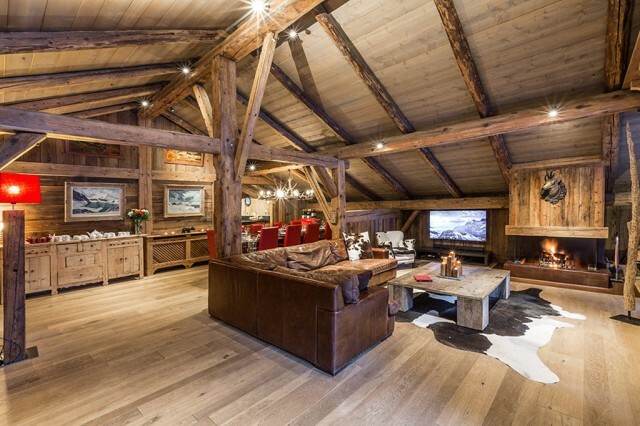 Chalet Baloo is a stunning luxury chalet in Chamonix that combines rustic farmhouse chic with complete indulgence. 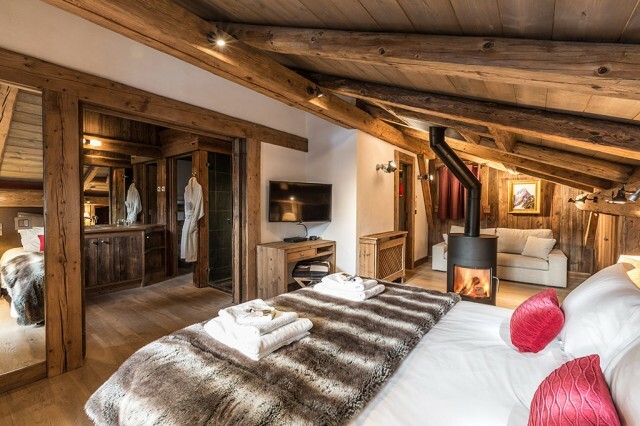 Situated in the private, tranquil, woodland setting of Les Bossons. 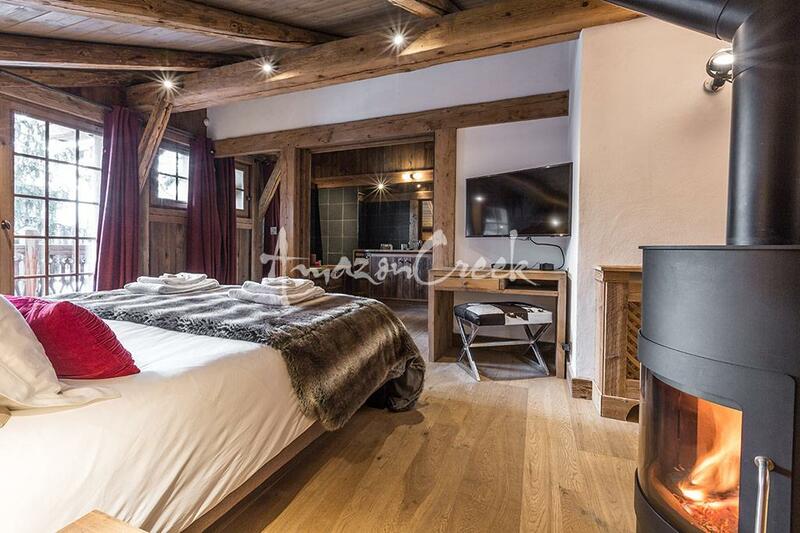 Chalet Baloo sleeps up to 12 guests in six delightful en-suite bedrooms. Crisp white linens beckon from the bedrooms with complimentary slippers, fluffy towels and bathrobes, and quality L’Occitane bath products. The living areas on the first floor offer space for both socialising, as well sitting back with a book and glass of wine by the open fireplace. 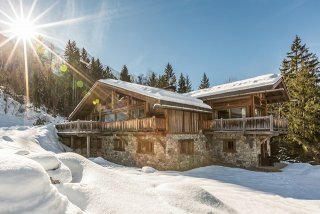 An authentic decorative balcony extends from the living area, furthering the sense of space and providing a wonderful spot year round to take in breath-taking Chamonix views. The ground floor terrace area, leading from the spa and opening out onto the garden, is at its best during the summer months. Enjoy the open space to relax and soak in the glorious sunshine. 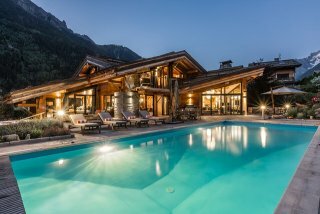 While in the winter months be sure to plan an evening plunge into the outdoor hot tub to stargaze, glass of champagne in hand. 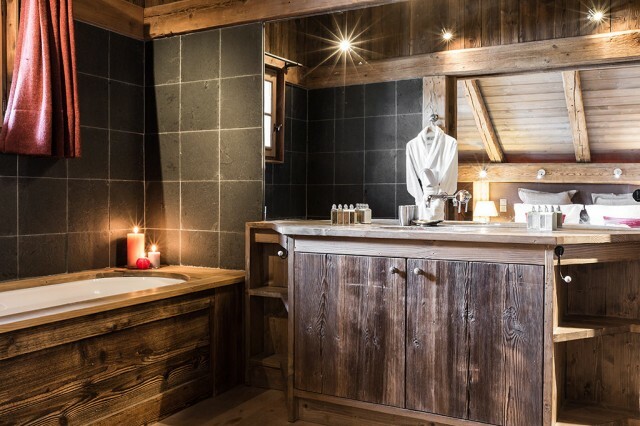 Chalet Baloo is known for its warm and calming ambience, perfect for some much needed relaxation (expecially in winter after a hard days skiing). Invigorate your senses in the luxury spa featuring hammam steam room, sauna and indoor plunge pool, while the children settle into a movie in the state of the art cinema room. The chalet also boasts a fully equipped gym and massage treatment room. 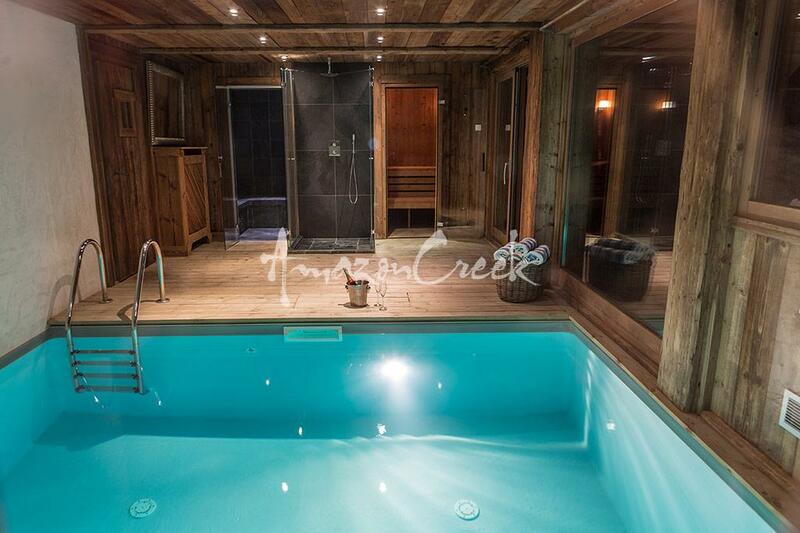 A bespoke vacation with Amazon Creek is as simple as telling us what you want and need, and leaving the rest to us. We move mountains! As soon as you book to the time you are due to depart, The Amazon Creek team are a call or e-mail away with expert pre-arrival services and in-resort concierge management. 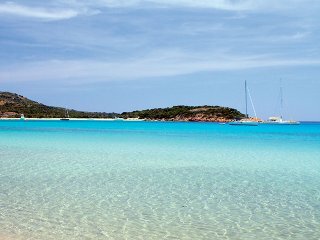 Each winter, this includes planning your transfers, activities and even your private chef. We take pride in hiring only the best chefs for the job, providing you with a personal and seasonal menu. We provide an open line of communication between you and your chef, before and during your stay, to ensure the food is exactly as you envisioned for yourself and guests. 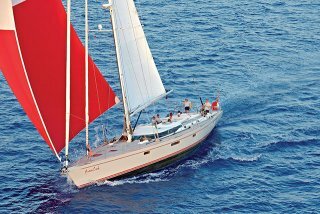 Alternatively, during the summer months, our self-catered model allows for ultimate privacy. 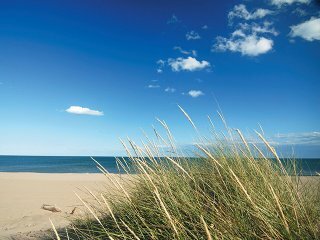 Our summer chalet rentals include a welcome hamper and a pre-arrival shopping service. However, chef to cook a summer BBQ and other catering options can be provided and booked on request. Chalet Baloo may also be rented fully catered or self-catered basis in conjunction with Chalet Baby Bear for parties of up to 16 (Petit Amazonia), or both Chalet Amazon Creek and Chalet Baby Bear for groups of up to 28 (Amazonia). Wow! 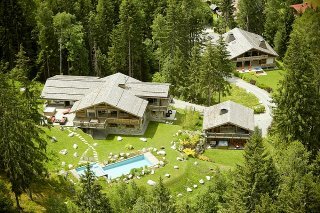 Chalet Baloo is amazing, we had a fantastic 9 days here & are so sorry to be leaving. Lisa’s food is probably the best I’ve ever tasted & don’t know how I’m going to re-adapt to life in the real world. The whole holiday has been fab. Hope to visit again one day. 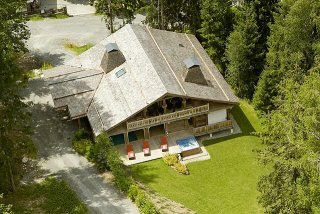 This is our second year in Chalet Baloo and we have had a wonderful time yet again! The service and food has been superb! We have all enjoyed ourselves and hope to come again. I am sure the standards will be maintained and we would like to pass on our thanks to everyone involved. Heaven on a mountain! 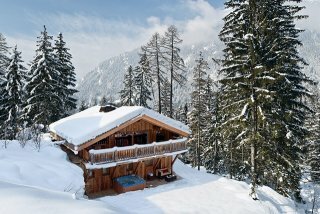 The chalet, staff and everything was like a dream but so much better. The staff were so accommodating and the food was extraordinary. Thanks for a holiday of a lifetime. Amazon Creek certainly have a good team! Nothing was too much bother and they made us feel very at home. Chalet Baloo is a lovely chalet, and was perfect for our group. Each and every one of the activities was a success and enjoyed by the whole family. People need to realise how good the summer is in the mountains and how much there is to do in the Chamonix Valley. 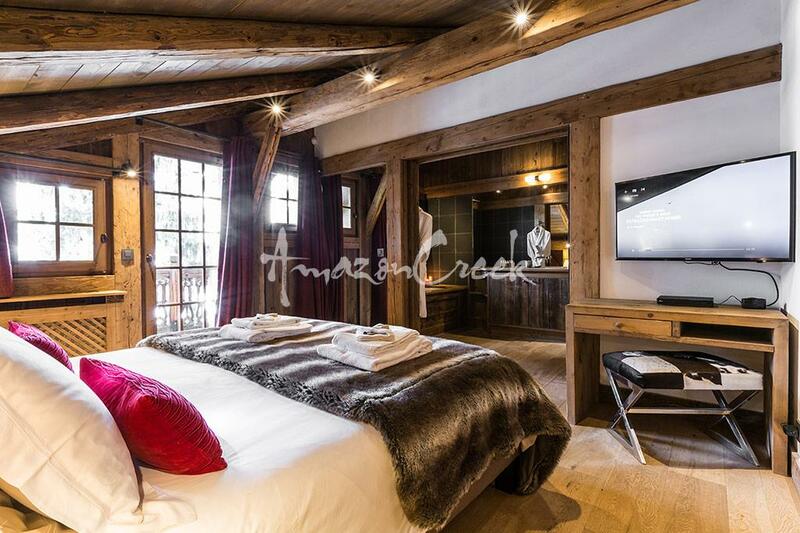 We had an awesome time and the Amazon Creek experience was five star from making an enquiry right through to holiday, so thanks very much. 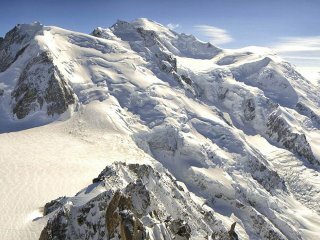 It has made us all the more excited to have winter and summer holidays in Chamonix in the future. I can't begin to thank you enough for such a special, memorable and truly relaxing holiday. The chalet was a dream.The setting was idyllic and the garden and forest were such a treat. Everything was clean and plentiful and we loved all the special 'nice touches' from the toiletries to the DVD library. From the second we arrived we were so warmly welcomed by every member of your team. They each had that brilliantly rare ability to be friendly and available but remain professional and totally unobtrusive. I have to say having traveled to many places and having experienced a range of services I have found this team to be the best ever. You guys have set a standard! Hard act to follow, great team, great food, great everything we LOVE Chalet Baloo we LOVE Amazon Creek, it has been PERFECT! We had a great time at Chalet Baloo.! 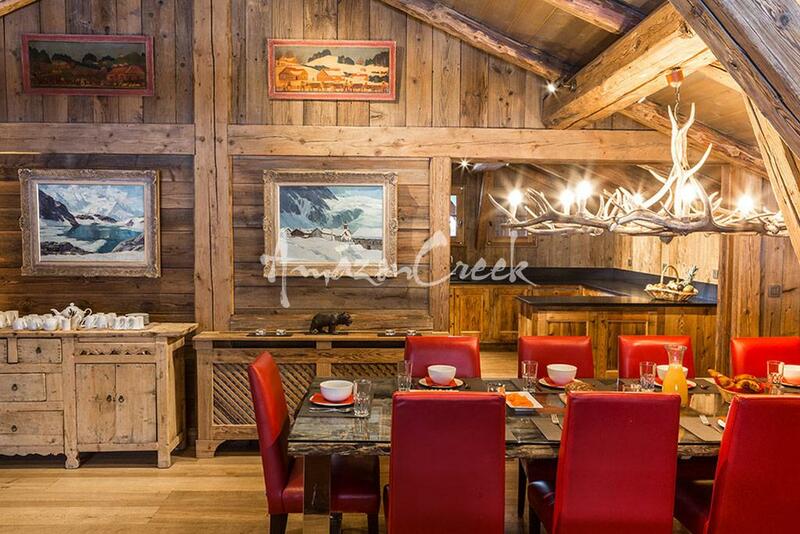 The team was amazing the service was great and the chalet is nice and cosy. The food was excellent as well. 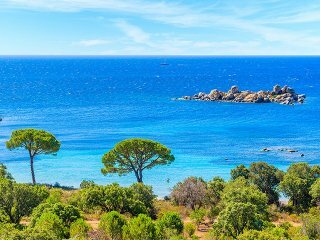 We will certainly try and come back again.